Although winter comes at its end it's still a bit cold. It is yet advisable to dress warm. The head should not be forgotten. 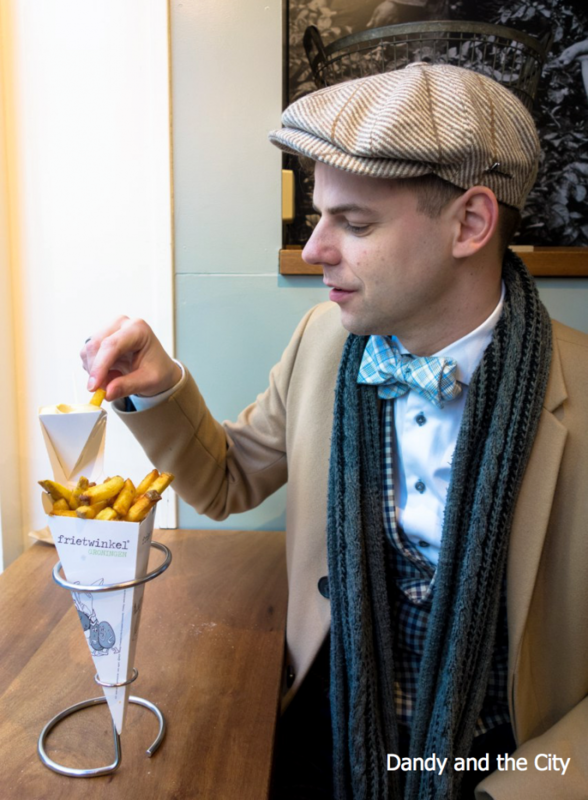 In this post I'll present three hats from the Belgian company Herman Headwear * which are certainly suitable to wear in these colder days, but also quite suitable for early spring. Herman Headwear is a Belgian seller of hats, already since the 1870s . 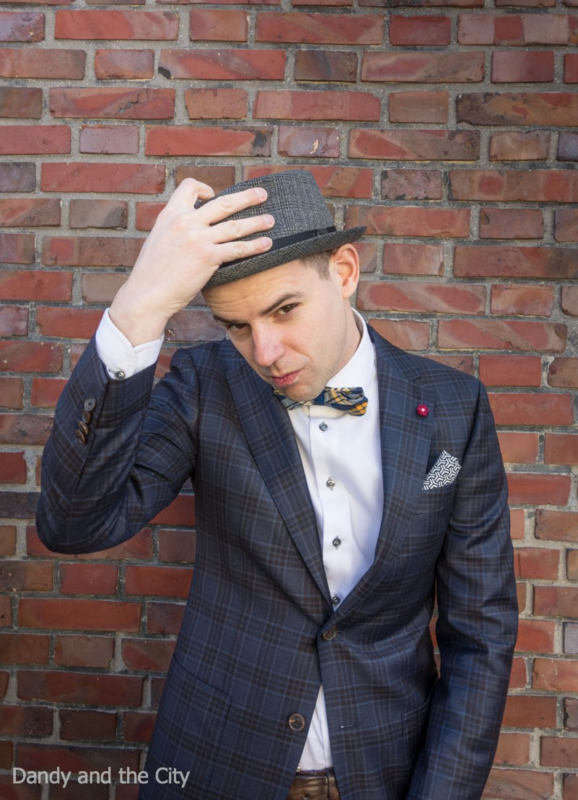 Mr. Justin Herman started to sell hats and caps in particular after he was inspired by the New York head fashion during his stay in the city. He found his inspiration by the men in the docks wearing their caps, the felted hats worn by the Italian community, and the women and their elegant hats. Once at home he started his own hat production business. The company is presently still owned by the descendants of Justin Herman. Unsurprisingly, Herman Headwear still sells a lot of caps. But the company also sells trilby hats, fedora hats, pork pie hats, beanies and baseball caps. All made from all sort of materials and mostly made in Europe. I regard a hat as a special sartorial item. Whatever outfit or whatever style, there's always some piece of headwear which gives it a nice finishing touch. 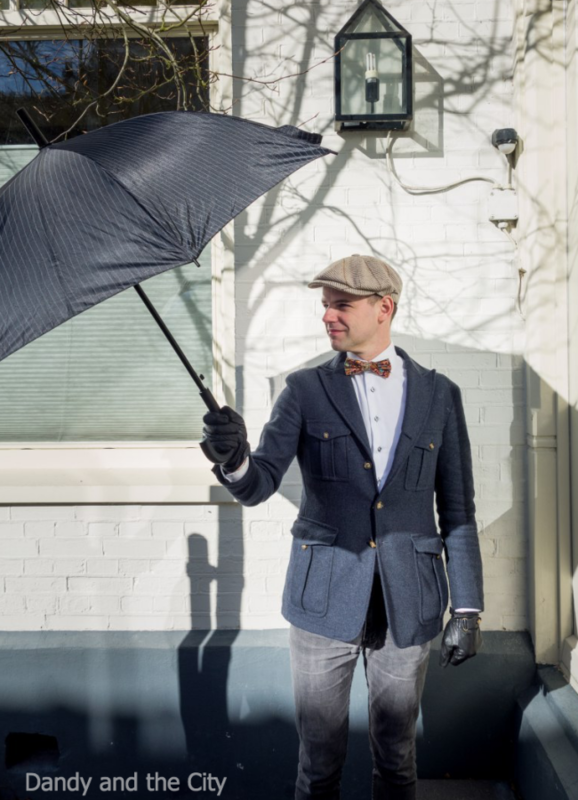 A hat can give an extra dimension, whether it contrasts or complements with an outfit. That's why it is good to have a set of different hat types. Every man should at least own a beanie and a cap as basics. It suggests however some advancement when he adds a 'real' hats to his collection. 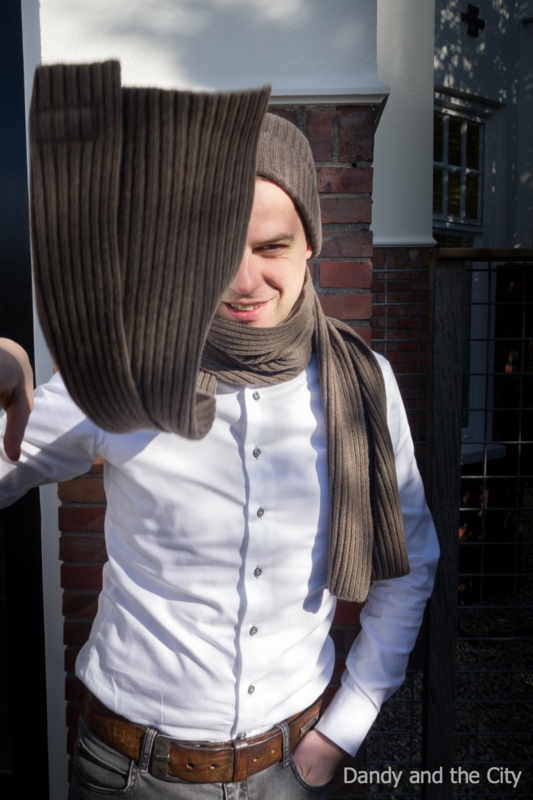 Ideal winter item, because it keeps the head warm and comfortable during colder days. 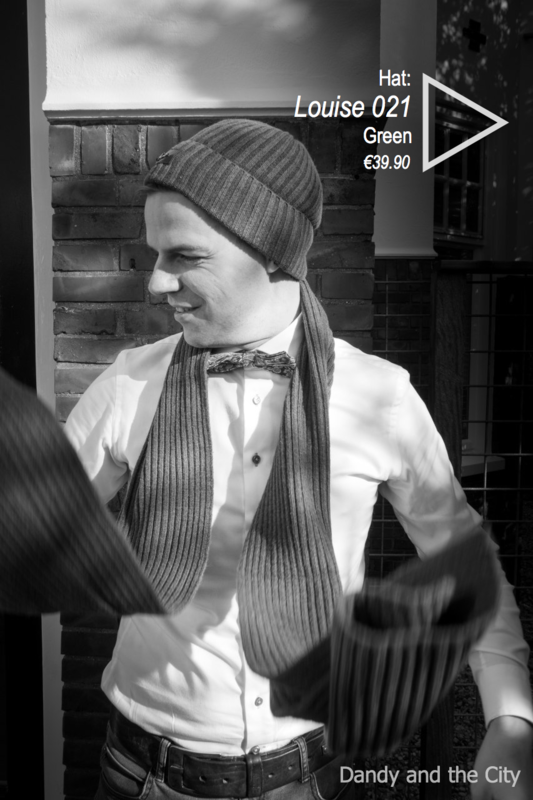 As final touch to an outfit a beanie creates some nonchalance. A beanie together with a suit and tie? I say yes. It downgrades the formality of the suit a bit. Some say a beanie shouldn't be worn in spring or summer. I slightly disagree, a beanie can also be worn on warmer days, but with care. There is a risk to look a bit clownish. The Herman beanies fitted quite well on my head - I fitted two. The hats fit comfortable around the head, which is not strange because they are made from wool and cashmere. I was in London during the recent cold and the hats worked out very well. Actually I was glad to have them with me. The beanie is designed by Herman Headwear and manufactured in Italy. I think the cap is my favorite hat. Last winter season I bought my first flat cap and it suited me quite well surprisingly. A cap is comfortable. Although it doesn't cover the ears like a beanie. A cap is a bit more formal than the beanie, but its an elegant piece which can be combined with a lot of different styles. It creates a bold appearance - it doesn't matter if your style is minimalistic or more formal. I already own a cotton rougher-woven flat cap for in spring and summer and a blue cap made of wool for in winter. The Herman cap I fitted is a bright-coloured piece made of wool as well. Caps come is all sort of materials and colours. It's nice to have more to be able to make interesting combinations. The Herman cap suits pretty well with my COS camel coat. If I want to wear a more formal hat I wear a pork pie hat. It's my favorite formal hat because it is a hat with subtlety. 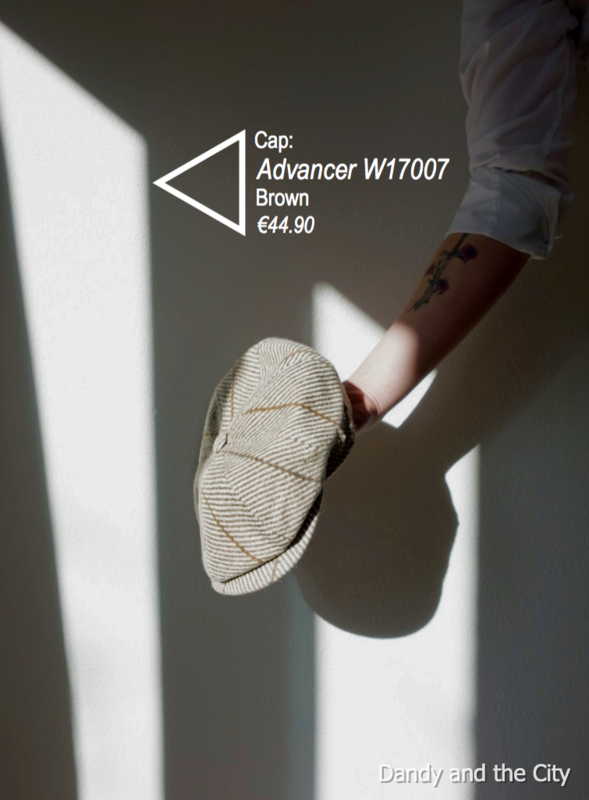 This type of headwear is named after the pork pie due to its shape. The hat is subtle because it shows your mood by the way it is worn. Not all formal hats have this ability. Put it straight on the head and you appear serious or tough. Put it a bit backwards and you look arty. To the front to add something mysterious to the look. Slant it a bit and there's something unpredictable about you. I fitted a nice grey checkered pork pie of Herman Headwear. It creates a bit of a New York Italian gangster look. No surprise it is made in Italy. 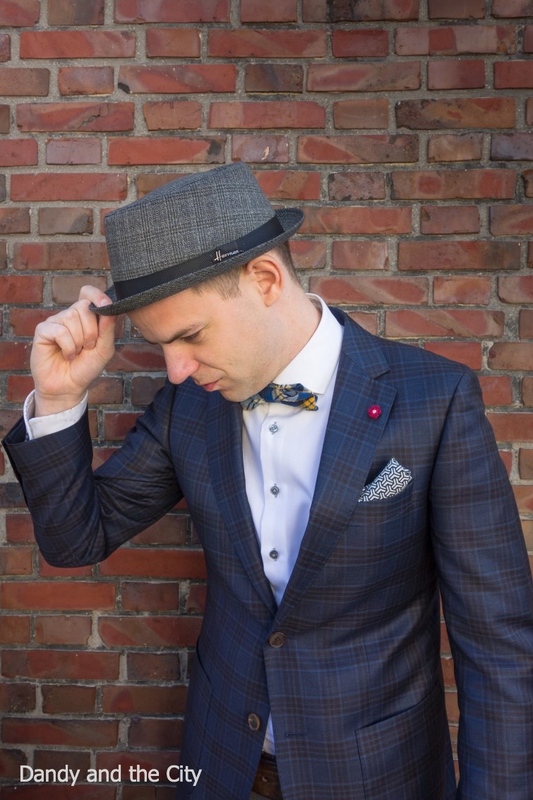 An issue with formal hats is that they don't fit well around the head instantly. They'll do over time. 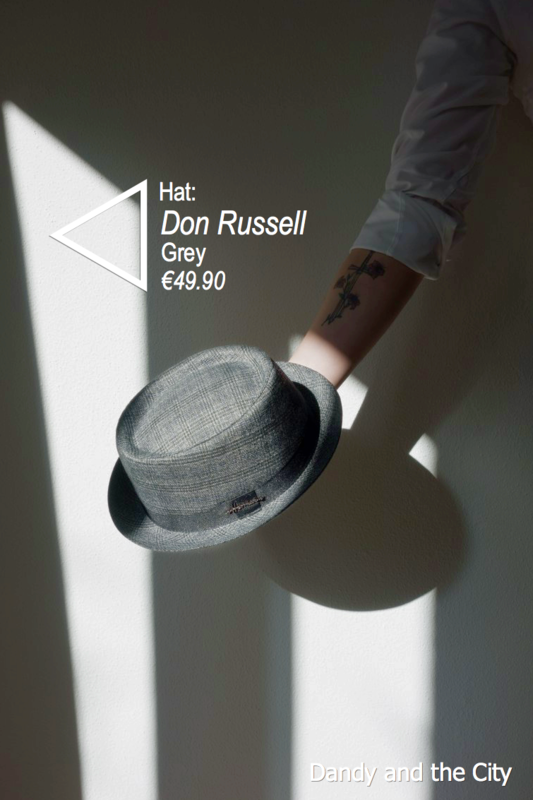 So does the Herman porkpie hat. Here again this type of hat can be worn with minimalistic outfit as well as with Classic ones. Prev: Nice – een verslag en tips!